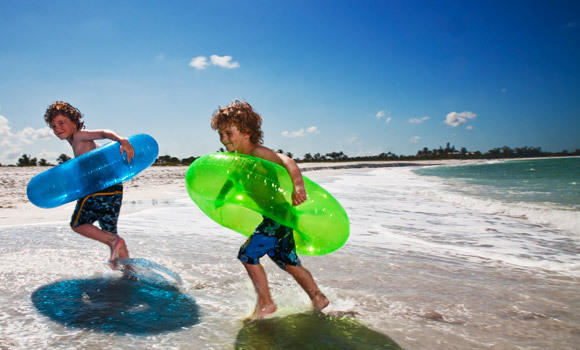 As we know that Children are as much a part of the beach as the grains of sand. 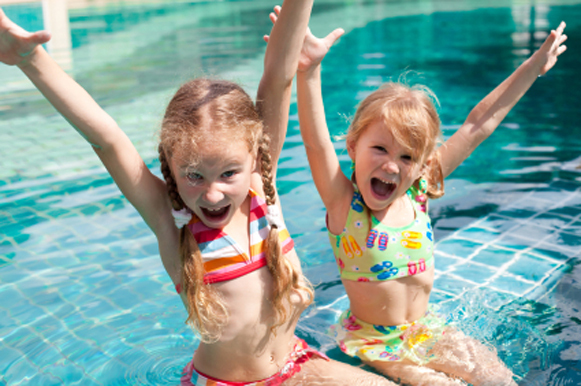 On Sea View children are more enjoying in summer season. 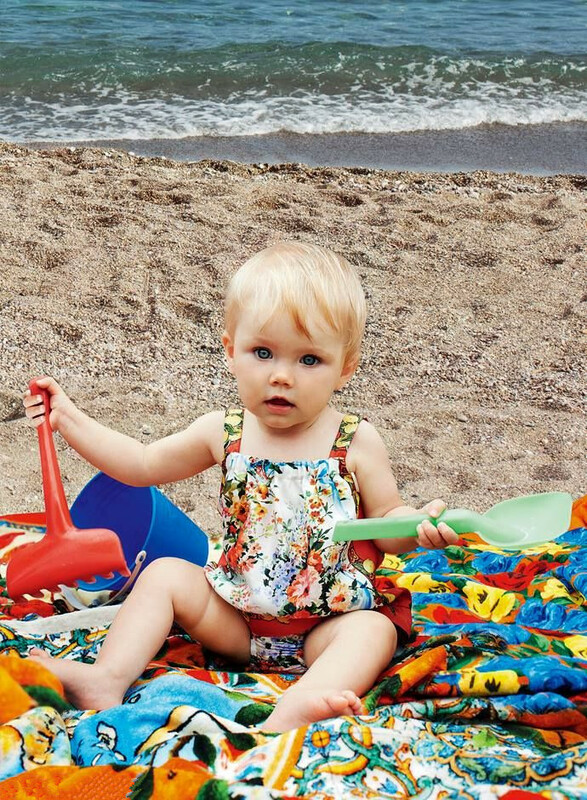 So hit the beaches this summer with the classic styling Beach wear Collection in different style, the beachwear collection is fun and stylish, perfect to please kid and parents alike. 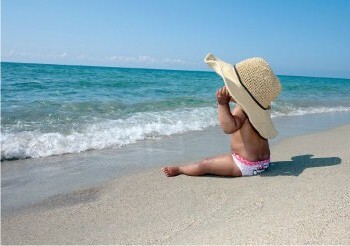 For this purpose many companies design beach wear dresses Dolce and Gabbana is also one of this. 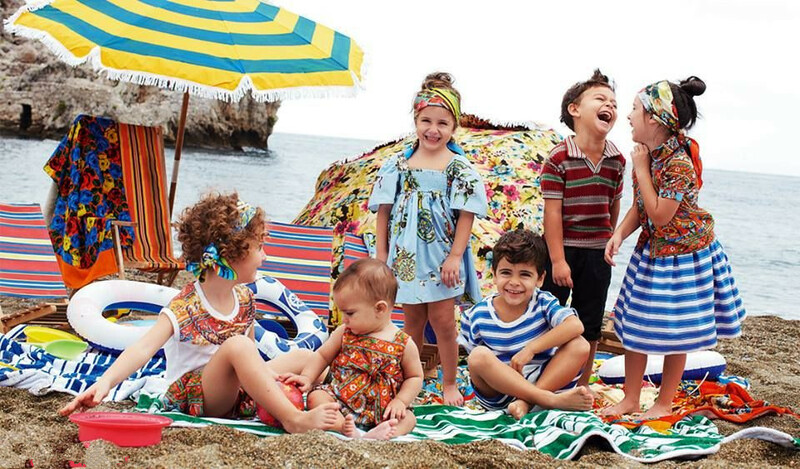 Stylish Kids Beachwear Collection 2014 has been launched recently. Dolce Gabbana is a very well-known international brand for clothes from Italy. 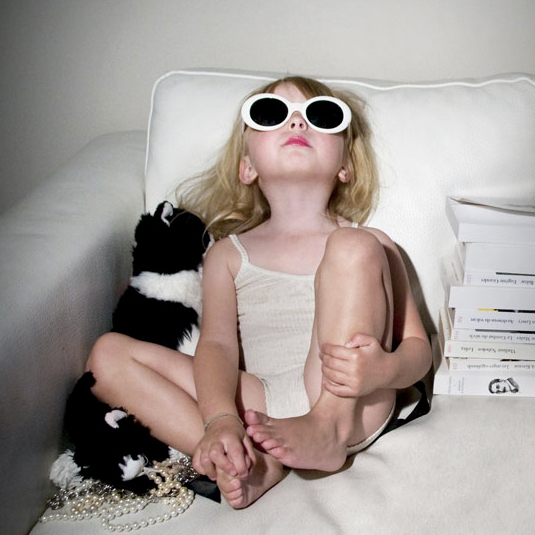 It design many accessories, and fashion wear for men and women and Kids. 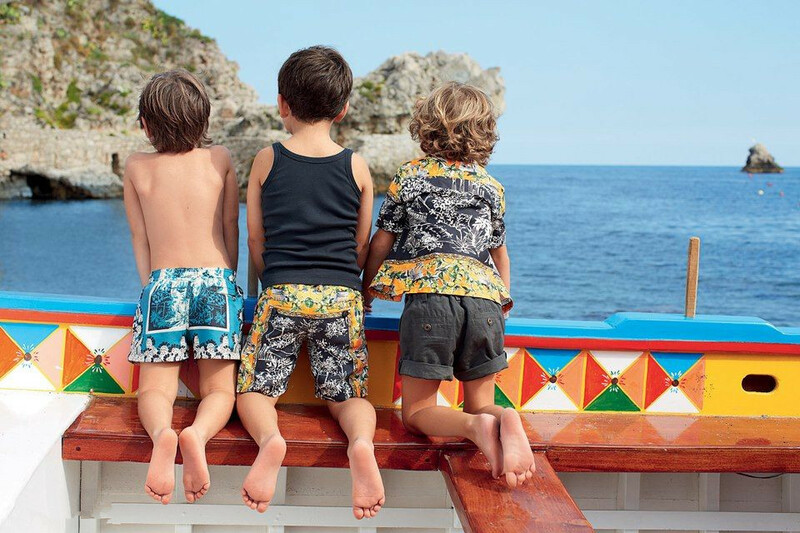 Now Recently Dolce & Gabbana has come up with kid’s beachwear collection 2014. 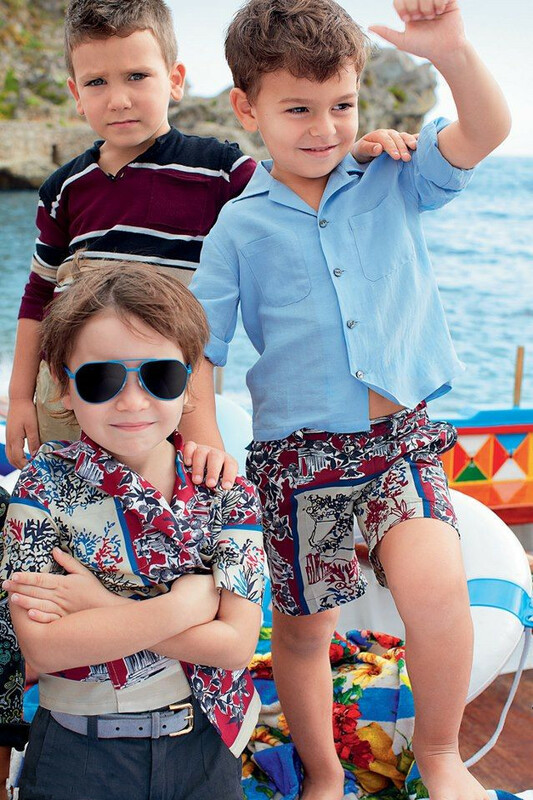 We all know that kids love the seaside so it’s time to get kids beach ready stylish outfit with Dolce & Gabbana. You can purchase this collection for your kids from Swide.com Look at the stills from the collection. ← This spring belongs to Flat-chest Girls!